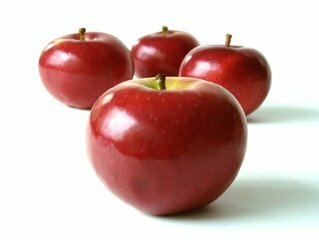 * Breakfast is served at High School, RJGrey Jr. High, Conant, McCarthy-Towne and Merriam Schools. If your children qualify for free/reduced lunch, they also qualify for free/reduced breakfast. 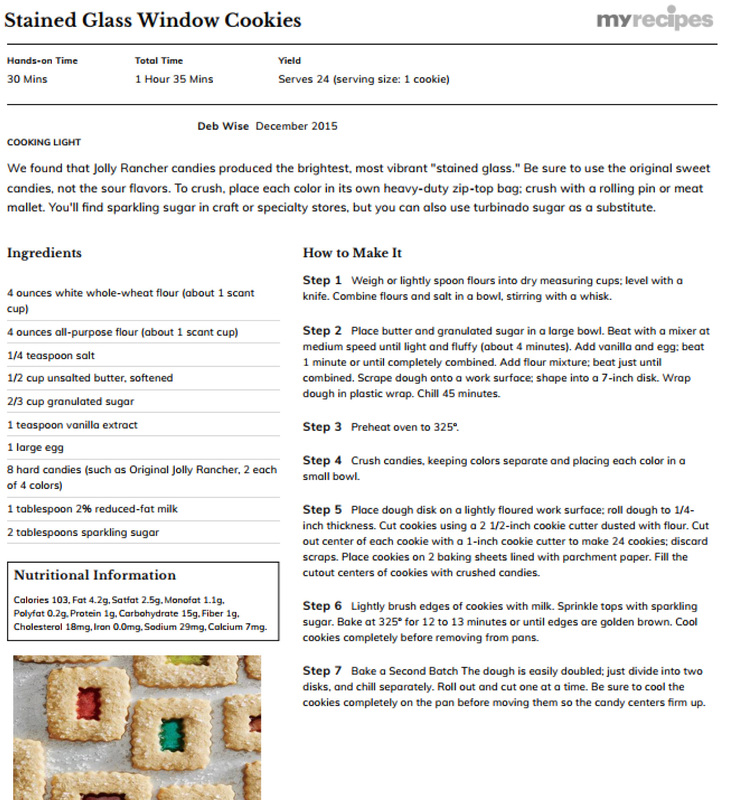 Have your children check it out. 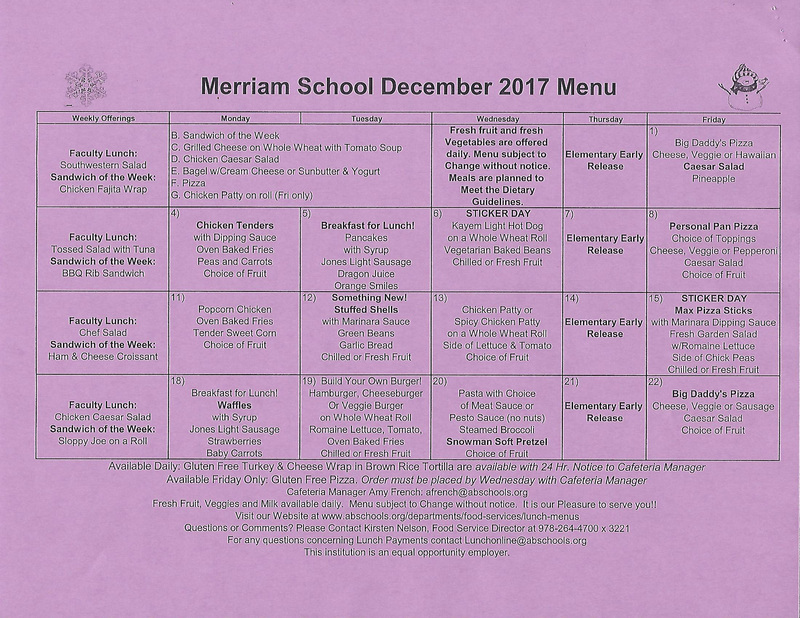 Merriam School December 2017 Menu – Download here!